We are really happy to provide you the best Bluehost Birthday Sale deal of 2017.This year they are providing a Flat 60% discount on their hosting plans and they are available for new customers only. 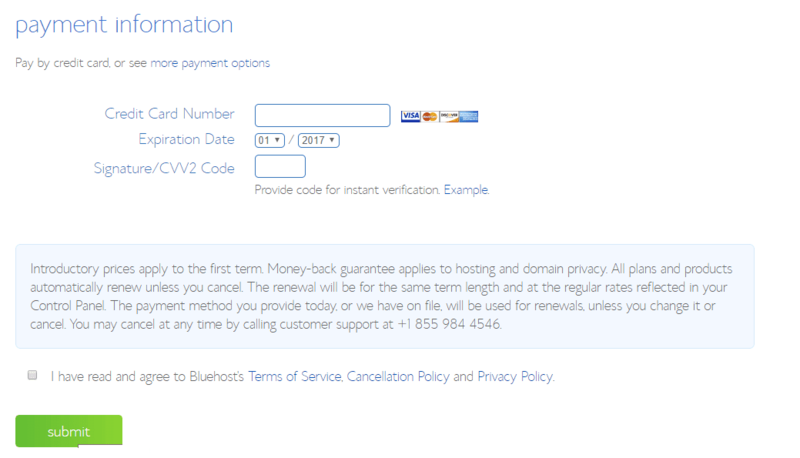 During this period you can buy web hosting from Bluehost @ $2.65/month(basic plan) and prime plans for $5.45/Month. In the signup process, you will get $2.65/month for 3 years. with every hosting package, you will get a free Domain name. Go to Bluehost shared hosting page. Scroll down to check our hosting plan details and select the add-ons if required or simply uncheck all the add-ons.